This page is reached by pressing My Info on any page of Tim Robinson's web-sites. the web-sites include The Muffin Web-sites and The Vision, Dreams, and Visitation web-sites. Any questions, criticisms, and suggestions can be E-mailed to me at the e-mail address below, or by writing me at PO Box 272 Niagara Falls, New York 14302. Anything concerning the church I pastor in Niagara Falls, New York can be also mailed to the Show Me The Way Ministries, c/o Tim Robinson, PO Box 272, Niagara Falls, New York 14302. 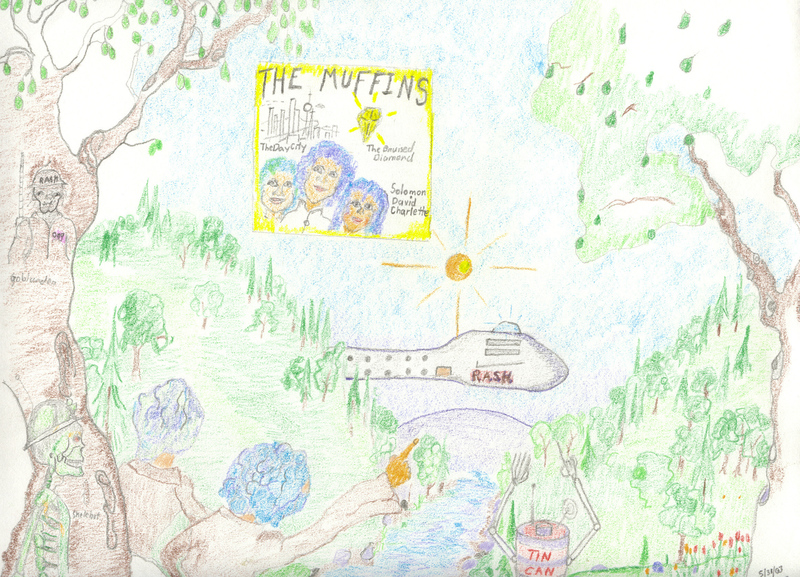 Thank you for visiting the muffin web-site.